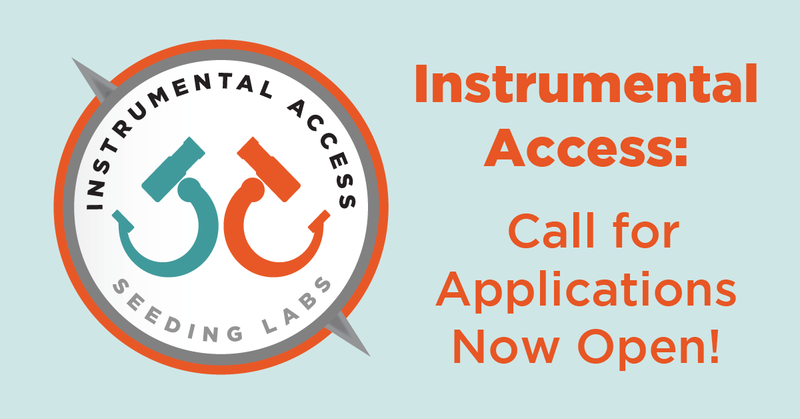 We are thrilled to announce the May 2018 Instrumental Access Call for Applications is now open! Through Instrumental Access, Seeding Labs connects universities and research institutes in developing countries with high-quality surplus lab equipment provided by our donors. This equipment makes a huge difference for our partners’ research and teaching. For some examples, you can read about our impact, and meet our amazing group of most recent awardees. Please see the Call for Applications for eligibility requirements and program details. The deadline to apply for this cycle is 27 July 2018. We’ve made some changes to the eligibility requirements. Ethiopia is now eligible, as are Chile, Poland, Uruguay, and other countries that are technically high income but eligible for IBRD lending! We are shifting to a model where we run two application and review cycles per year. So if the 27 July deadline is out of reach, stay tuned for another application window that we anticipate will open in September 2018. We hope that you’ll consider applying if your institution is eligible. Also, please help us spread the word by sharing this opportunity with your colleagues. Here's a link to the call for applications pdf that you can download and share! We are seriously request instrumental access. please send to me the proposal format that your organization request to grant.